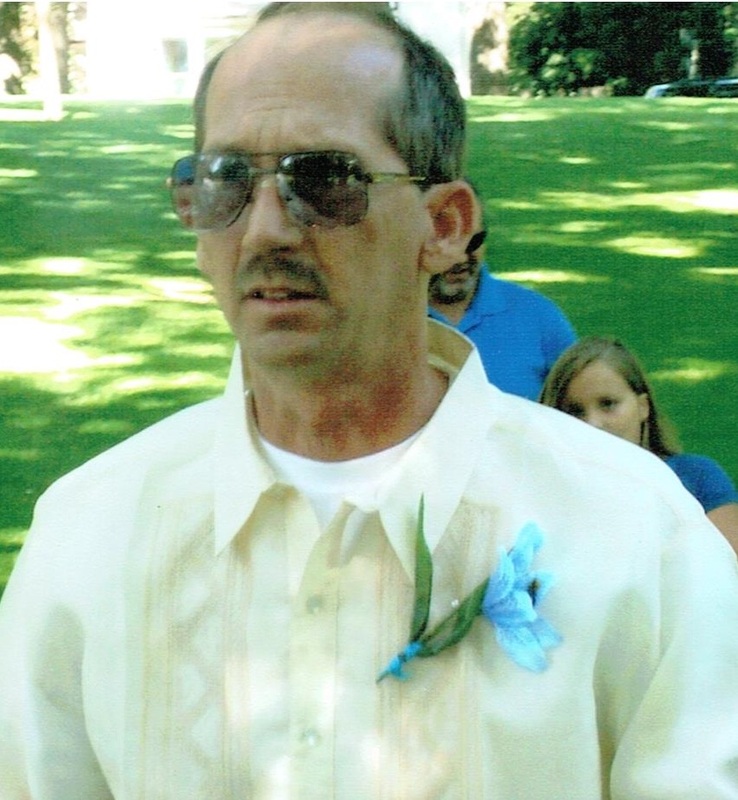 Gary William DeWitt, 55, died July 7, 2016 in Sioux Falls. He was born on July 3, 1961 to John W. and Agnes (Bickett) DeWitt in Sioux Falls. Gary was an over the road truck driver for over 30 years. He was united in marriage to Anna Berdadero on July 18, 2009. Gary is survived by his wife: Anna, Sioux Falls; parents John W. and Agnes DeWitt, Chester, SD; sister: DeAnna (Clark) Witz, Las Vegas, NV; brothers: Patrick DeWitt, Las Vegas, NV and Bill (Kelli) DeWitt, Kingman, AZ. He was preceded in death by a sister: Angela DeWitt; brothers: John , Jerry, James, Joseph and Terry DeWitt; paternal grandparents: Leo and Mable DeWitt; and maternal grandparents: Ernest and Dora Bickett. In lieu of flowers, memorial may be sent to Gary's family.